Davison’s founder, Mr. Davison, a world famous paintball player and a member of the All-American Paintball Team, came up with this groundbreaking idea. 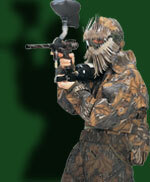 Mr. Davison recognized that in paintball, players frequently target their opponents’ heads and goggles. 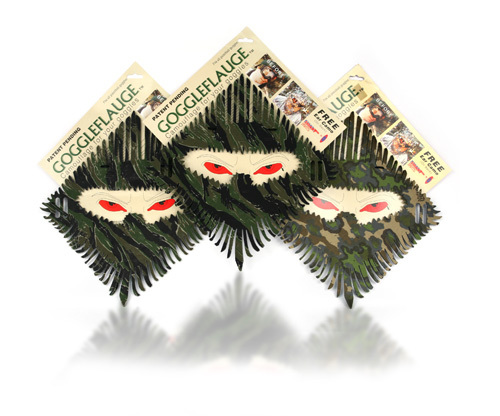 Gogglefauge™, a patented product (US Patent # 5652963), breaks up the outline of the head, making it more difficult for an opponent to target.